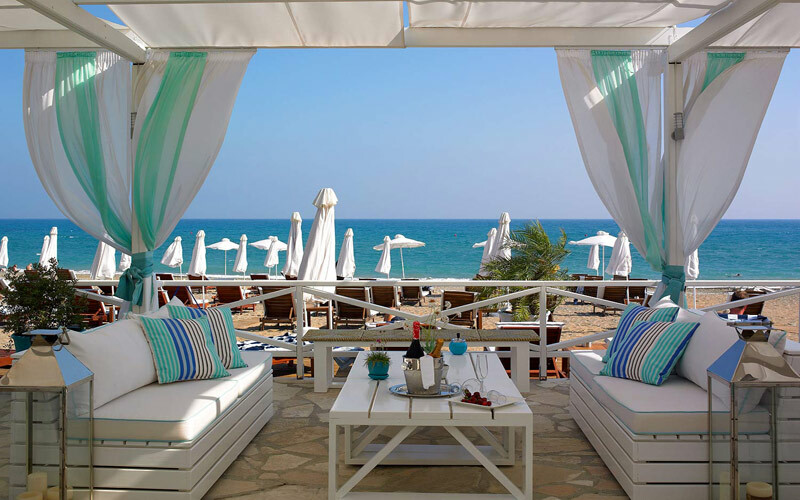 Nestled in the hills above Paphos, The Aphrodite Hills Holiday Resort offers incredible luxury experiences like no other. You have the choice of the 5* Hotel and the award winning Villas & Apartments. The large and stylish hotel rooms and suites finished to an exacting high standard. The exclusive Holiday Villas and Apartments are perfect for those who enjoy a little more freedom or space. Choose from 2,3,4 or 5 bedrooms, all with fully equipped kitchens and lounge & dining areas. Many of the Villas have private pools and gardens and others enjoy communal pools. Crowned as the Best Golf Course in Cyprus in the first Annual World Golf Awards 2014, this champion-standard magnificent 18-hole on-site championship golf course spreads over 6,299 metres.